Tag Archives for " Cannabis Vaporizer "
Getting yourself a new vaporizer does not need to be a big purchase that sets you back. 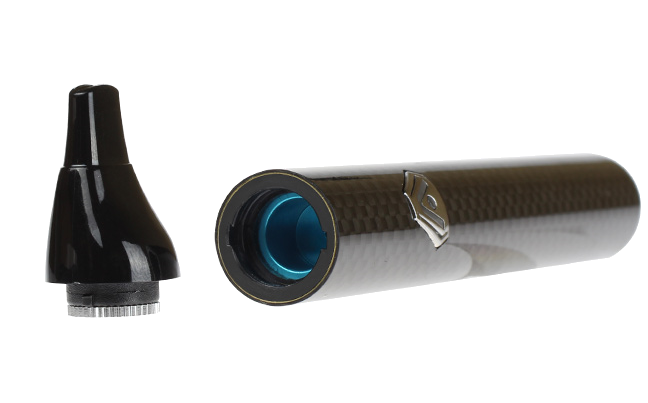 The components that make a up a portable vaporizer are not that expensive. Many of the premium portable vaporizer brands have inflated their prices in order to make them selves look superior to their competition. In some cases yes the housing of a device is made with a scratch proof material and some vapes are starting to get software built into them that work with downloadable apps. This is all very cool and exciting to see in the portable vaporizer industry, but for the sole purpose of getting a quality and efficient vaporizer, one does not need to spend hundreds of dollars. Here we look at a few of the options for best dry herb vaporizer under 100 dollars. This section is an update to the rest of the page. After doing some digging we would like to give some props to Grenco Science. Grenco Science has portable vaporizers for dry herbs, wax concentrates, and liquids that all fall under the 100 dollar mark. Even more than that Grenco Science, the makers of the G Pen have a number of devices that you can get for under 50 dollars. Grenco Science and the line of portable G Pen vaporizers is known for there high performance, durability and affordability. 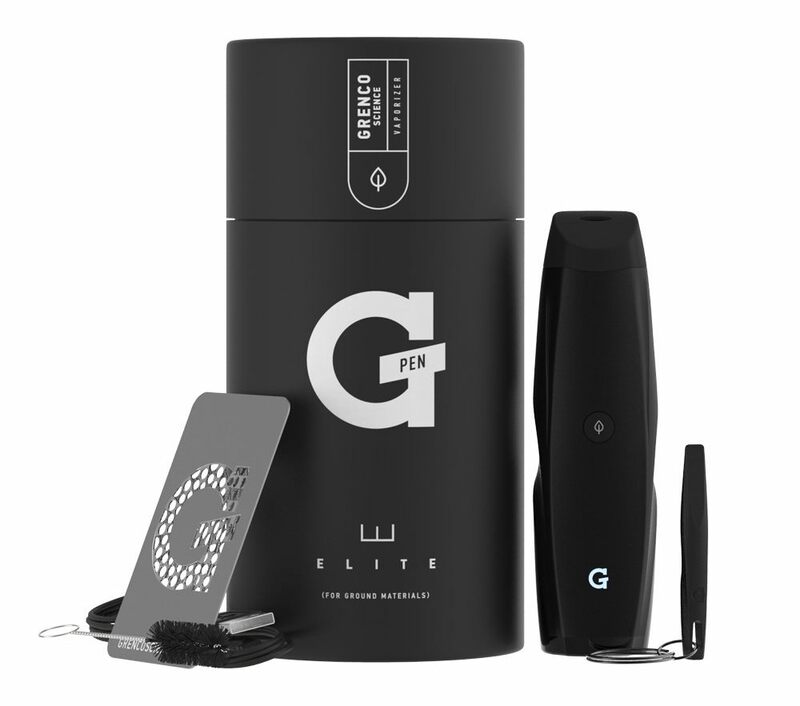 Seen in the image below is the most expensive vaporizer from Grenco Science called the G Pen Elite - we would just like to show you this one because it has recently received a price drop down to 149.95. This is obviously not under $100 but thought that you may want to know about it as it is an impressive device for how much you can get it for. 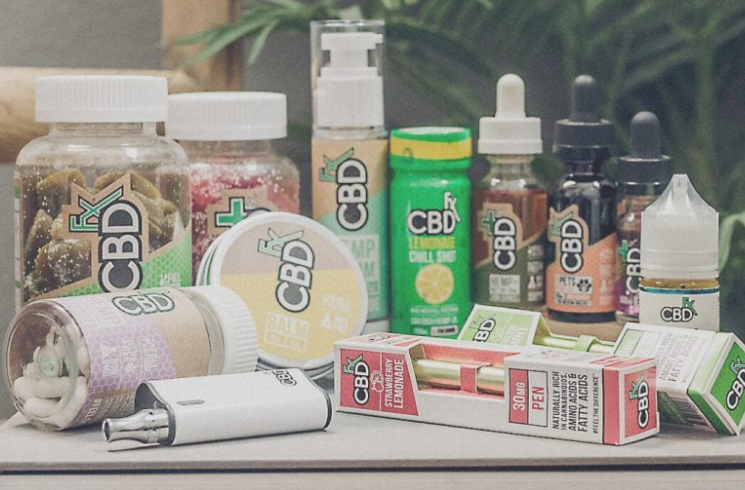 You can also get 20% off your purchase by signing up for their email list on their official site which takes off about $30 bringing it down to 119.95 for first time buyers of Grenco Science. 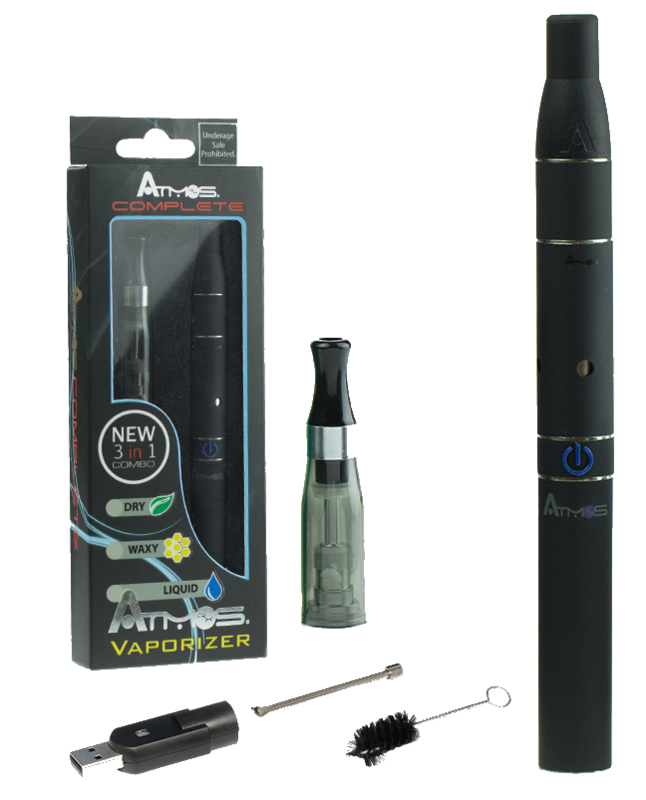 Perhaps the best vape deal you can find is the AtmosRX Complete Kit for just $39. This device is a 3 in 1 vaporizer that can vape dry herbs, concentrates, and e-liquids. 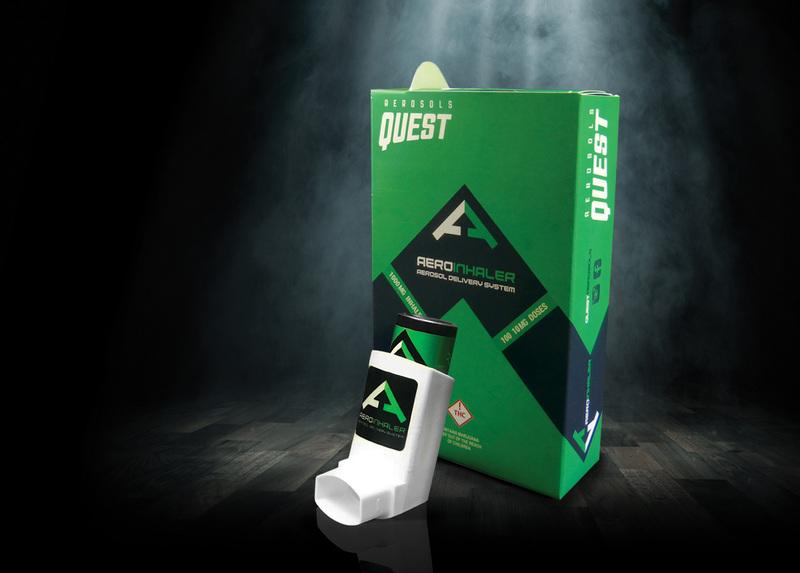 It is a total vape package that is a simple to use and enjoyable starter kit. It comes with the ceramic heating chamber and the liquid cartridge. 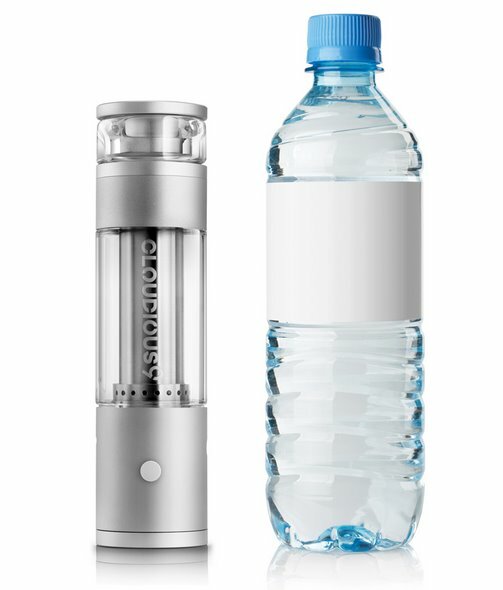 You can view this cheap vape and many others on the Atmos site here. If you are looking for a vape that is capable of vaping dry herbs very efficiently for around the $50 mark. 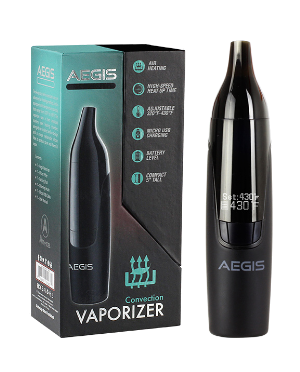 The Atmos Jump is one of the most affordable models and costs just $59.95 This is the best dry herb vaporizer under 100 bucks and works great. Keep in mind if you are looking to vape concentrates this device is not designed to do so. You can view the Atmos Jump here from AtmosRX official site (as seen in the image below). 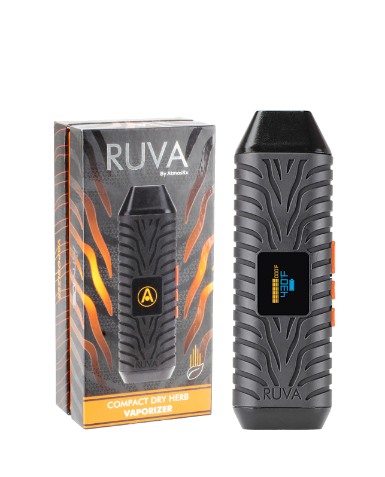 You can view the Ruva Kit on the Atmos Official site here. Those are some of the best portable dry herb vaporizers you can get for under $100. If you are looking for even more affordable vapes that are under $50 you can visit the article here. Many of the lower priced portable vapes are from cheap over seas manufacturers that pump out unsafe products that have not been fully tested. 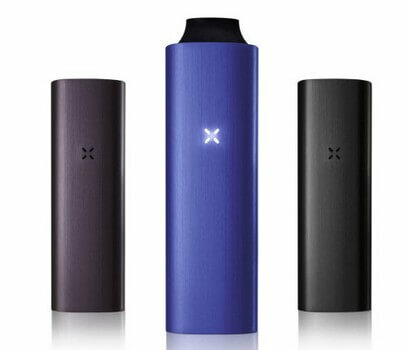 If you are looking for the best dry herb vaporizer under 100 dollars you will need to get one from a reputable company such as AtmosRX. Thank you for reading our quick review on affordable vaporizers. We also have sections on new and cool innovative vapes as well as premium vaporizers in our menu.